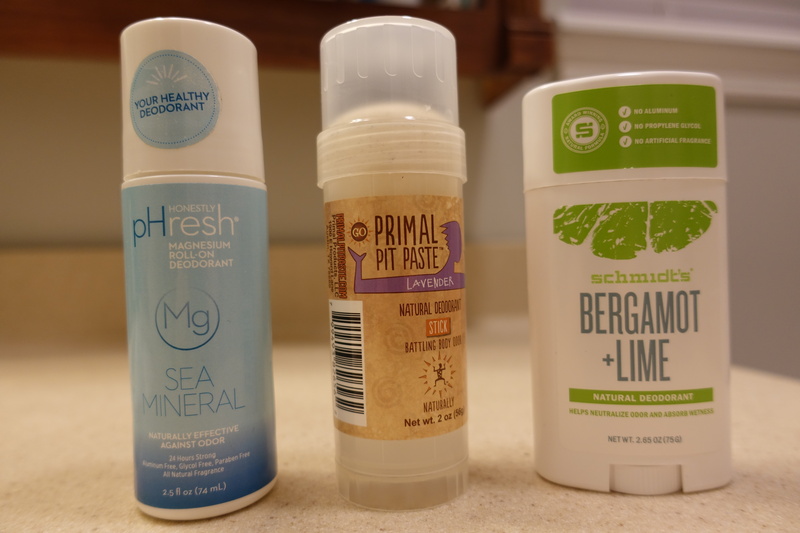 Eight or nine months ago, I set out to find an aluminum-free deodorant. I tried Honestly pHresh, Primal Pit Paste, and Schmidt’s. I applied the deodorant at least twice, if not three times, a day – at night before bed/after shower, in the morning, and then usually one more time in the afternoon. People rave about this one, but, man, it was a no-go for me. It did NOT keep me smelling fresh at all! I will not buy this again. And, in fact, I didn’t even finish half the stick. This was $12.95 on Amazon when I purchased it. I’m not sure how long it would have lasted. I only used it for a couple of months. 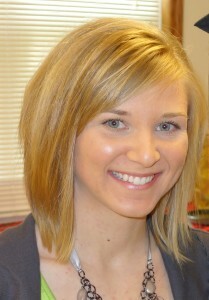 At first I thought I really liked this one, but then there were a few times I felt like I got a little stinky…not good! This was $7.99 on Amazon at the time I purchased it, and it lasted about six months. I probably wouldn’t buy this again either. So far, it works the best to keep me smelling fresh! I still sweat with this deodorant (aluminum-free deodorants are not antiperspirants), but it does seem to help with reducing sweat a least a little. I’m not sure I noticed that with the other two. This was $4.99 at Target – about half the price of the others! I’ve only been using it for about a month, so I’m not sure how long it will last. I’m loving the bergamot and lime scent, too . What aluminum-free deodorants have you had good luck with?